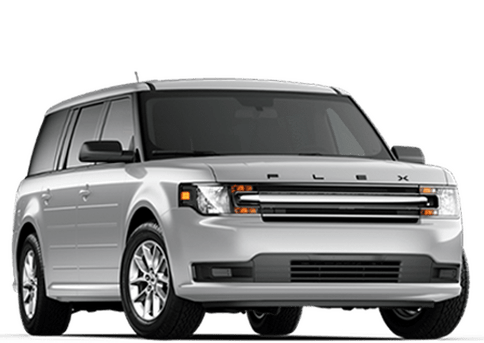 Show you’re confident inside and out with a Ford Explorer from Ford of Ocala. 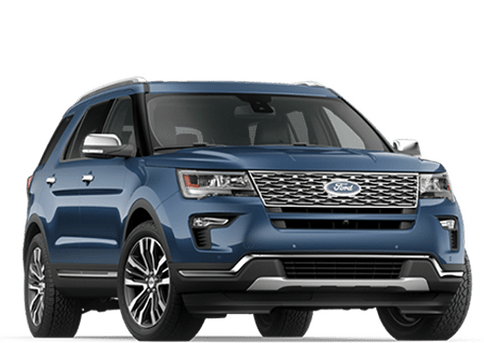 Featuring five new wheel designs and three new colors you can really customize your Ford Explorer to match your personality. 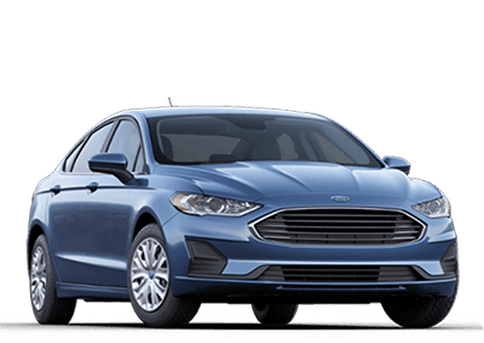 And with Ford of Ocala’s extensive new Ford inventory we’ve probably got what you’re looking for on our lot right now! 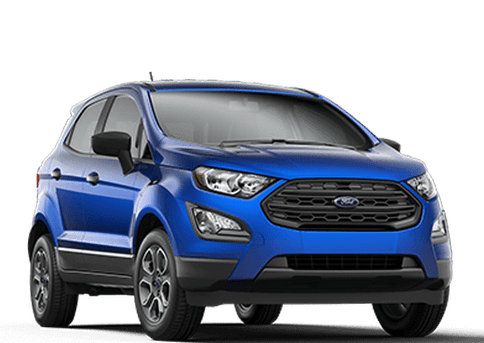 It not only looks good on the outside, with inside features such as 180-degree front camera, class-exclusive available powerfold, and a powerful 2.3L Ecoboost Engine the Ford Explorer leaves it’s competition in the dust. 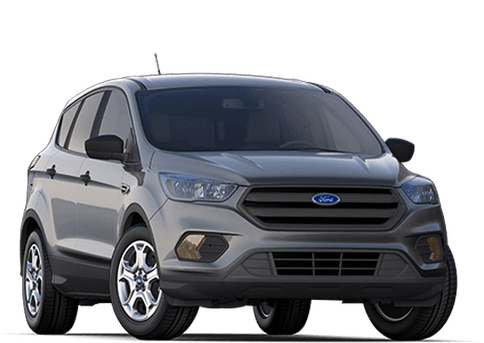 Watch the video below as it goes head to head with the Traverse, 4 Runner, Pilot, and more. 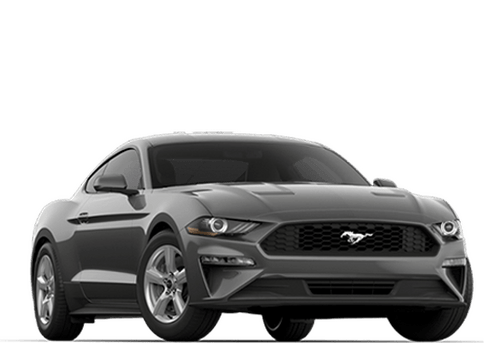 What’s better than driving the best? 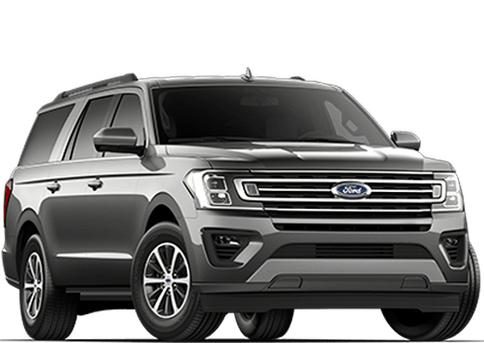 Buying your new Ford Explorer from Ford of Ocala. 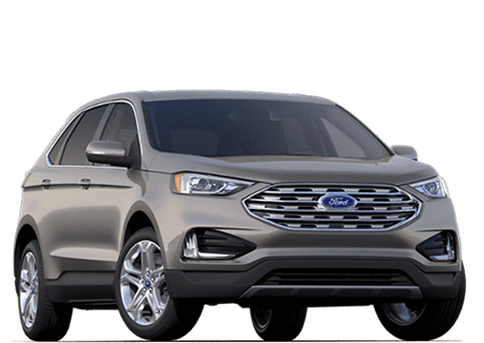 Don’t think twice about buying your new Ford Explorer from someone else. 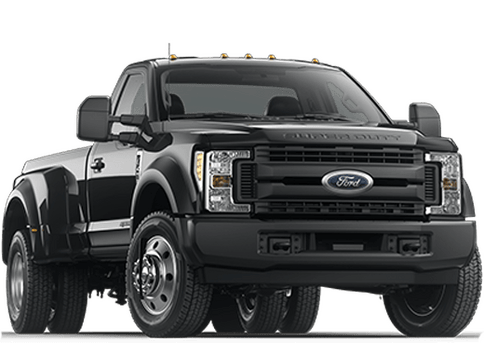 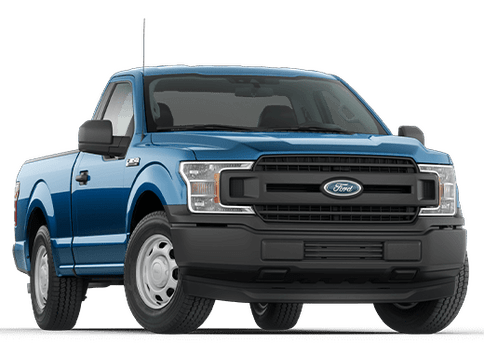 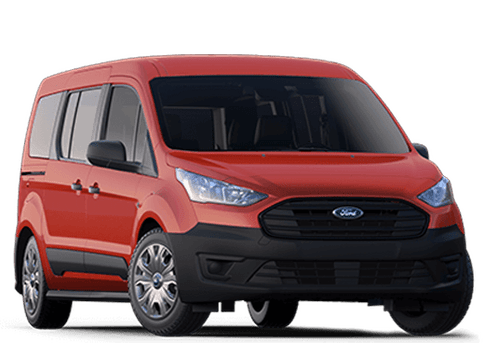 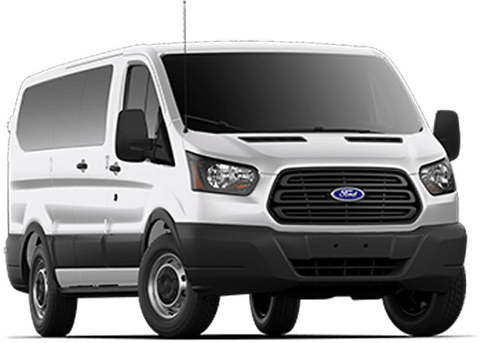 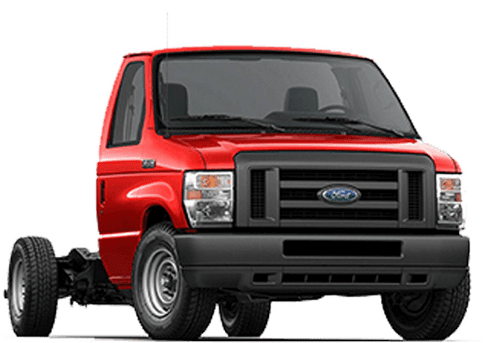 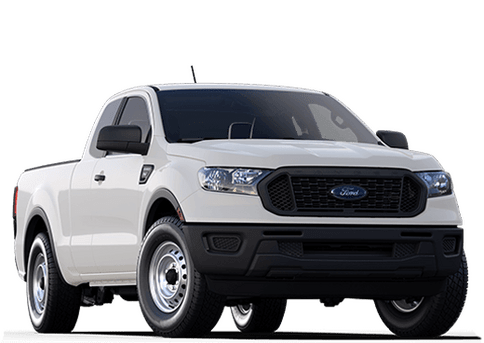 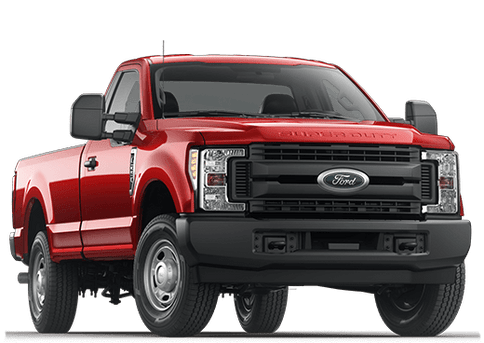 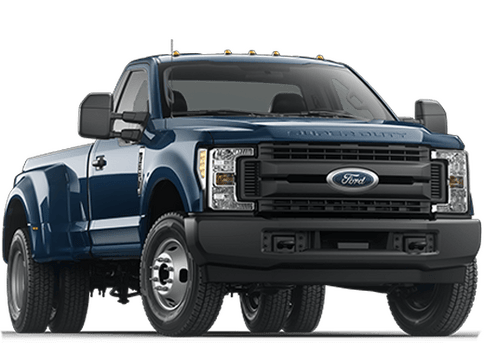 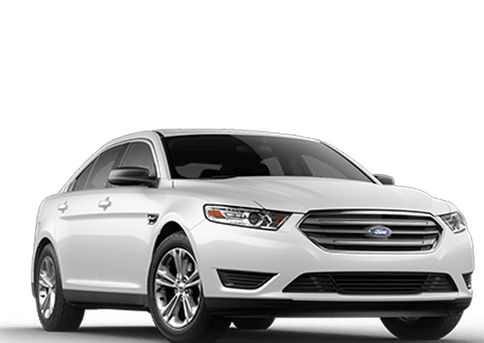 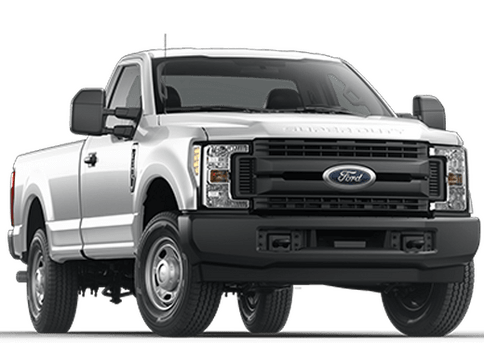 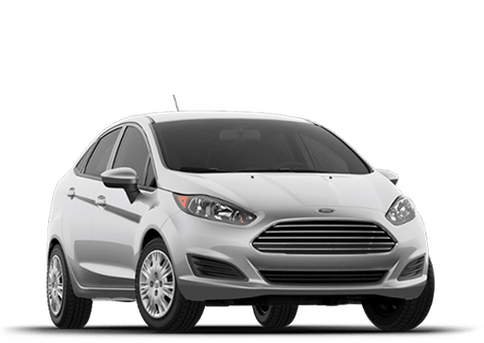 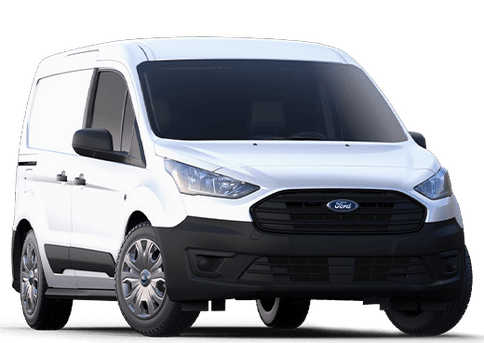 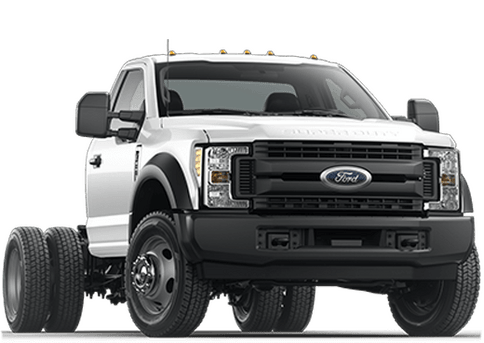 Ford of Ocala offers the lowest price guaranteed and since we’re the largest volume dealer in North Central Florida we have the color, equipment, and pricing options to fit your needs. 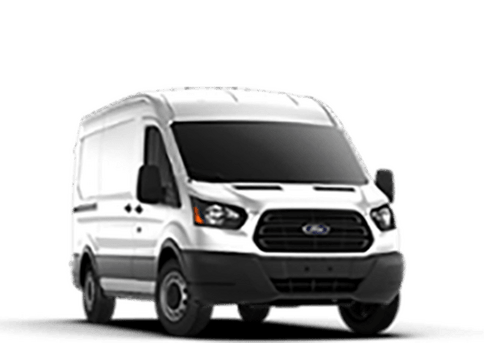 We have trained, knowledgeable sales staff standing by to answer any questions you may have. For more details about a new Explorer at Ford of Ocala just give us a call or stop in and see us today!